Education is changing fast and the future is uncertain, but the need for individuals to take charge of education and lead the way into the future is certain. 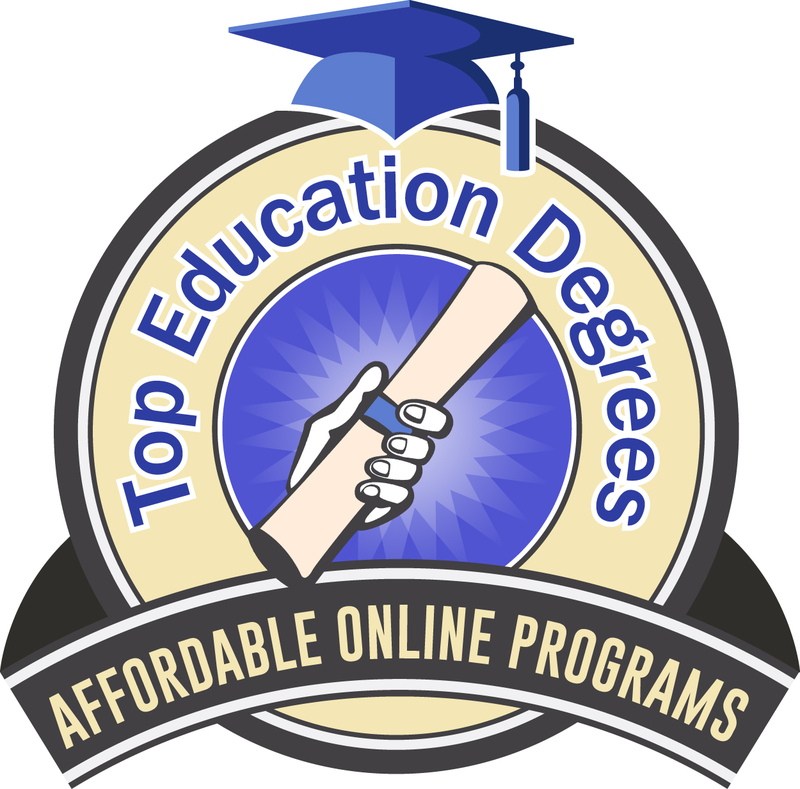 If you know you are one of these individuals and the time is right for you, we have compiled this list of the top 15 cheapest online master’s in educational leadership just for you. We looked at numerous sources and consulted other rankings, like US News and World Report, and in the end decided to simply put these schools in order of decreasing tuition by credit hour. 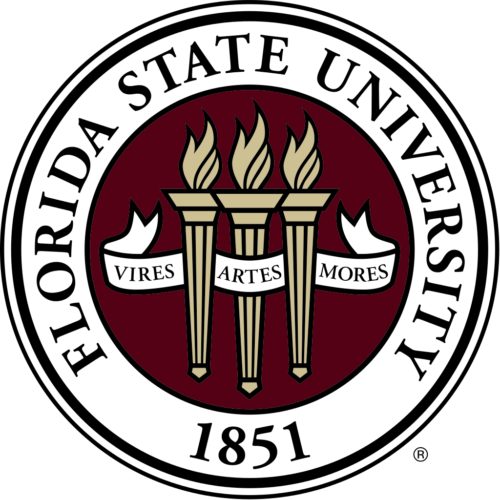 #13 on the 2018 US News and World Report ranking of top online education programs, Florida State University features an online master of science in educational leadership that will certify you as a principal in the Sunshine State. The 33 credit hour degree is also offered without certification. Tuition for the online master of science in educational leadership at Florida State University is $1,075.66 per unit of instruction. Applicants to this program should have an earned bachelor’s degree with an undergraduate GPA of at least 3.0. George Washington University is one of the few private institutions of higher learning started by an Act of Congress. 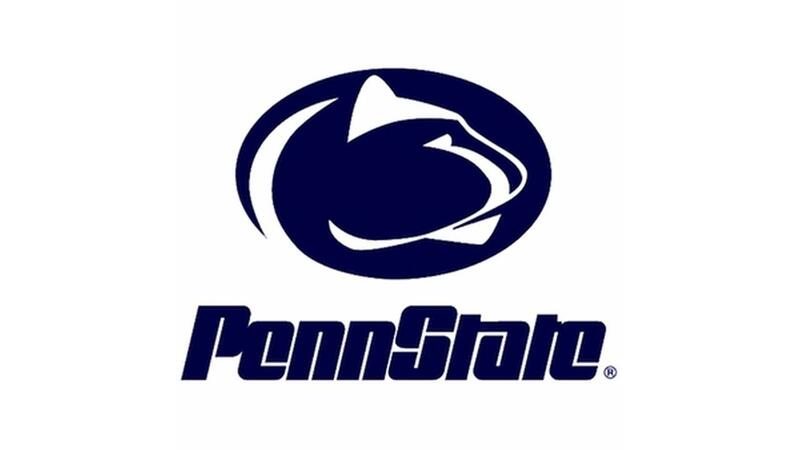 Scoring #8 on the 2018 US News and World Report ranking of top online education programs, Pennsylvania State University’s online master of education in educational leadership offers two tracks, teacher leader and school leader. If you teach within the Keystone State, this program is Act 48 approved. Tuition for the 30 credit online master of education in educational leadership is $886 per hour. The program requires three references, official transcript, a resume and a scholarly writing sample. 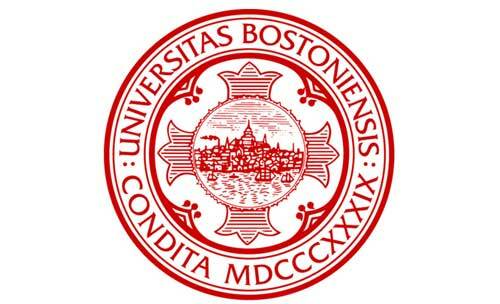 Boston University was established in 1839. At 32 credits, the online master of education in educational leadership and policy studies at Boston University can be completed in as little as 1-2 years. Admissions requirements for the Wheelock College of Education and Human Development include a statement of qualifications and objectives, a current resume or CV, two letters of recommendation and a non-refundable $95 application fee. Tuition for the online MEd in educational leadership and policy studies is $825 per credit. West Texas A&M University features an online master of education in educational leadership that offers Texas principal and superintendent certification options. Tuition for the program is $819.16 for each credit hour for out of state students. This degree features a comprehensive exam prior to graduation. It is a 30 credit hour program and admission requirements include proof of active or pending teacher certification, two letters of recommendation, a service record, and a 2.75 GPA in undergraduate work. The University of Florida’s school mascot is the Gator. 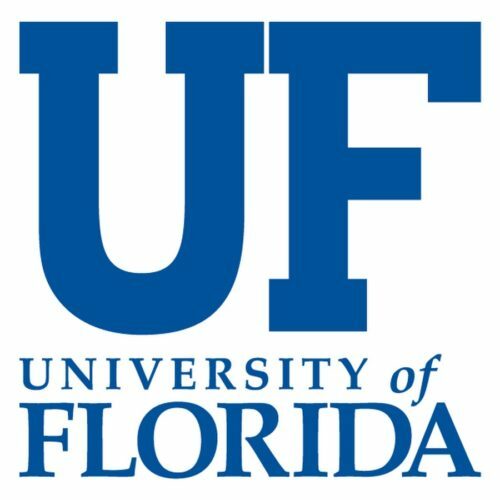 An impressive #2 on US News and World Report ranking of top online education programs, The University of Florida’s online master of education in educational leadership is constructed for working educators. Hourly tuition for the online master of education in educational leadership is $734. This 36 unit program can be completed within two years. This program asks for a GPA of at least 3.0 over the last 60 hours of undergraduate coursework and an “acceptable” GRE score. A strong #12 on the 2018 US News and World Report ranking of top online education programs, the University of Nebraska-Lincoln’s online master of education in educational administration has a focus of P-12 school leadership. $722.50 is the out of state hourly tuition rate for this 36 unit program. Application to the program requires, among other things, three letters of recommendation and an up to date resume. No entrance exam (GRE or GMAT) is required. The University of Kansas’ mascot is the Jayhawk. 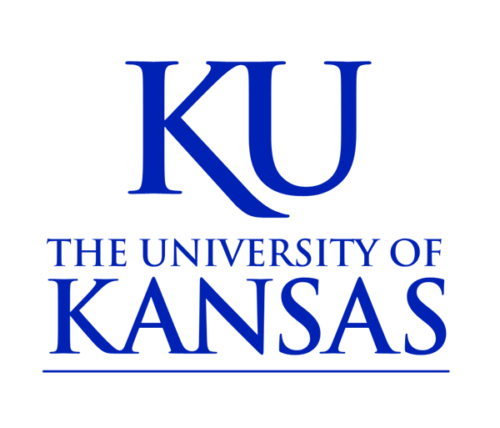 The University of Kansas came in at #28 on the 2018 US News and World Report ranking of top online education programs. The school offers an online master of science in education in educational administration, which is a 36 credit system that offers two tracks: one including the state of Kansas Building Leadership licensure and the other without licensure. $585 is the hourly tuition rate for the online master of science in education in educational administration at the University of Kansas. Lehigh University was established in 1865. 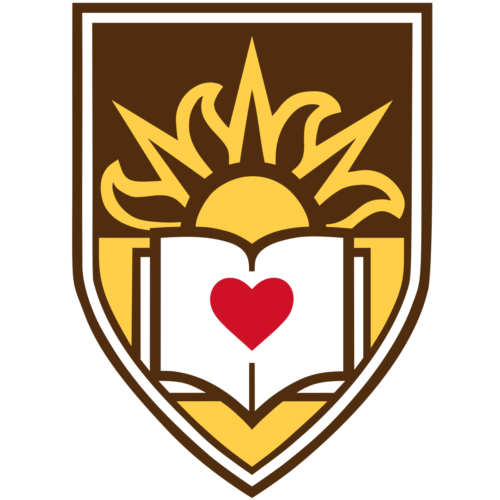 The online master of education in educational leadership at Lehigh University can be combined with Principal Certification from the Department of Education in the state of Pennsylvania or not. This is a 30 credit program without licensure and 43 credits with it. The program charges a graduate tuition rate of $575 per unit. Applicants to the online master of education in educational leadership should have an undergraduate GPA of 3.0 or better and be able to provide two letters of recommendation. Indiana University Bloomington is one of the top public research universities in the country. 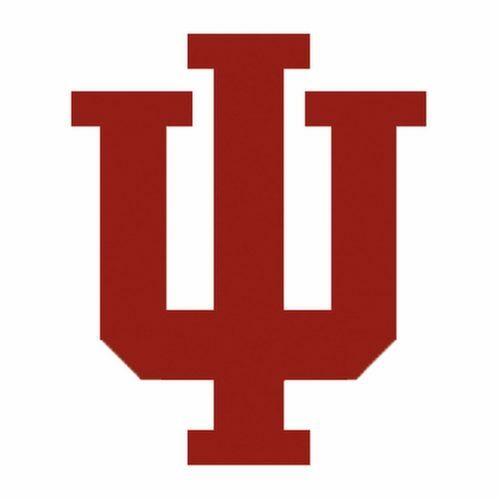 Coming in at #46 on the 2018 US News and World Report ranking of top online graduate education programs, the online master of science in education of educational leadership at Indiana University boasts a low out of state tuition rate at just $515.17 per credit. This 36 hour program tackles next generation problems and prepares its students to lead. The university offers four start dates a year and a fully online application process. Application to the program requires submission of the online application and that will be forwarded to and considered by the appropriate department. 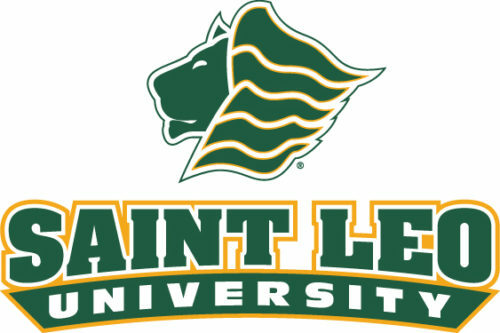 Saint Leo University is affiliated with the Roman Catholic Church. The online master of education in educational leadership at Saint Leo University bestows eligibility for the Level 1 Education Leadership certificate in the state of Florida on qualified candidates. The 36 credit hour program involves a practicum and coursework in school operations. The school charges an online hourly tuition of $495 for the online MEd in educational leadership. The application process for Saint Leo University involves an $80 nonrefundable application fee and a 250 word statement on your education and career goals. Louisiana State University’s online master of education in educational leadership is accredited by the Council for Accreditation of Educator Preparation. The 39 credit hour digital program can be completed in as little as 15 months. According to the website, “graduates of the online M.Ed. 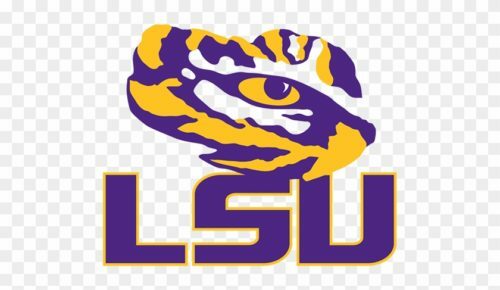 in Educational Leadership (at Louisiana State University) have a 100% pass rate on the School Leaders Licensure Assessment.” $481 is the online hourly tuition rate for this inexpensive online MEd in educational leadership. 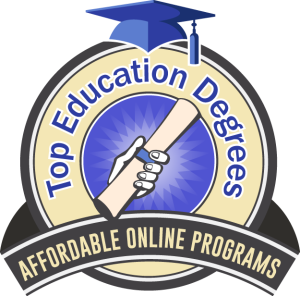 The College of Education at the University of Illinois Urbana Champaign was awarded #25 in the 2018 US News and World Report ranking of top online education programs. The school offers an online master of education in learning design and leadership that names among its criteria for admission to this 32 credit program: a personal statement, a current resume or CV, and three letters of reference from professional contacts who can attest to your ability to perform at the graduate level. The tuition charge for this affordable online EdM in learning design and leadership is $473 for each credit hour. The Nautilus image in the University of West Florida’s logo represents growth and change. The online master of education in educational leadership at the University of West Florida offers six start dates per year and includes coursework in human relations and school finance. Tuition for the program is $416.50 hourly. The University of West Florida is looking for applicants with an earned bachelor’s degree and an undergraduate GPA of at least 3.0 or, in the absence of sufficient GPA, a GRE score that would indicate you can succeed at the graduate level. The University of Central Florida tops this lost of the best online master’s in educational leadership for 2019. School Licensure Consortium (ISLLC) standards to shape the curriculum. This program is intended to train students for positions that do not require certification. 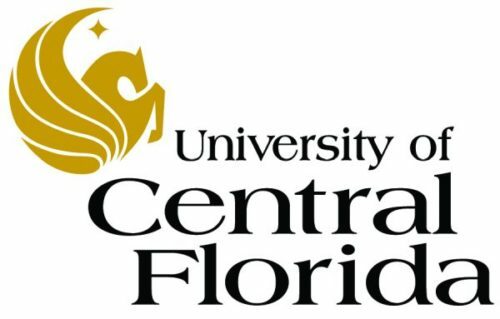 Admission to the graduate school at the University of Central Florida requires a GPA of 3.0 over the last 60 attempted credit hours of undergraduate or an earned master’s degree.